Custom trim and exclusive 15-in. wheels for a sportier look. Rider footboards and a rear air suspension for an extra dose of comfort. Plus, it comes with all the features of the Spyder RT. 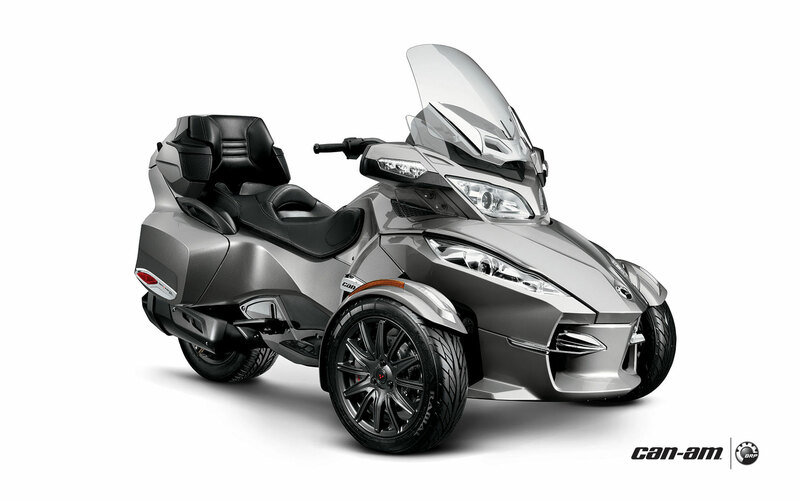 Add a little edge to touring with the Spyder RT-S. The custom trim package and exclusive 15-inch wheels give it a unique look, while the rider footboards and rear air suspension bring an extra dose of comfort to the ride. 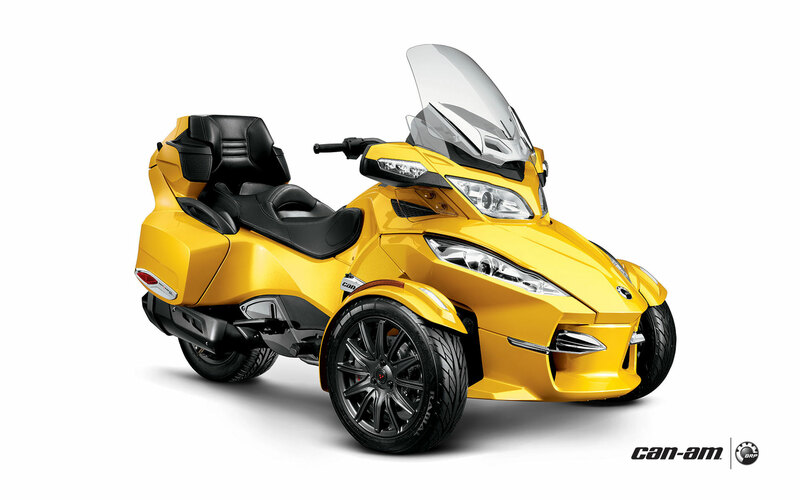 In addition, the Spyder RT-S comes with all of the features and amenities of the Spyder RT. The ultimate touring vehicle. 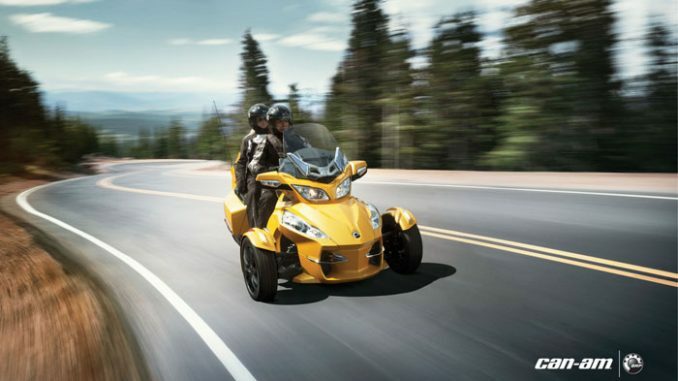 The perfect way to start your journey, the Spyder RT-S offers plenty of comfort and convenience, from wind protection and an ergonomically designed touring saddle to ample amounts of storage. 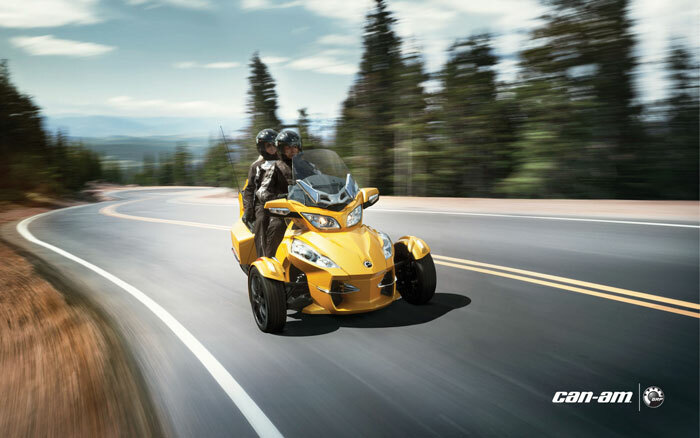 It also features automotive-inspired technologies like a Vehicle Stability System and a manual or semi-automatic transmission for a smooth, confident ride. gauges with a chrome bezel. Carbon Black, 12-spoke front wheels. Plus refined front fenders with integrated LED light pipes and improved aerodynamics for more attitude.